Have you ever heard a song by a band and thought, “Oh man! These guys are gonna be great! I can’t believe this is their first song,” only to find out later that the band has been together for a dozen years or so? It’s hard work getting a good group together and then building up your fanbase. For most bands, success never comes. For most, having a local following is enough to be considered “successful.” I have to admit I’m a bit surprised that I never heard of Porch before I received a copy of their most recent record (released way back in October). On pedigree alone you’d think I would at least know the name. About 20 years ago Todd Huth, founding member of Primus, started the band with Chris Frey and Dave Ayer. After an EP and self-titled LP, the band went quiet for a long time. A couple years ago they poked their head out again, and Walking Boss is a big jump back into the pool. It starts off with an 8-minute aural endurance test. Three and half minutes of deliberate suspense-building, followed by an explosion of guitar and bass that slices through the tension to create absolute horror. The name of the song is “Heart Attack,” and it doesn’t get any more fitting than that. I was about an second away from clutching my chest as I listened, the release is so intense. When Huth starts singing, it’s hard for me to not think of Jay Farrar heading up a metal band. That’s kind of what it reminds me of. There are long passages of Walking Boss where there are no vocals, which both helps and hurts. Huth writes good lyrics, so I wish there were more of them. At the same time, the music without his voice creates a unique atmosphere. Walking Boss if far from a perfect album, but I don’t think anyone in rock music expects perfection. Some of the songs run a little longer than they probably need to be. I felt like the guitar work got buried in the mix a couple times. There’s an outrageous guitar solo called “Spider Attack” that really made me wish there was more material like that on the record. 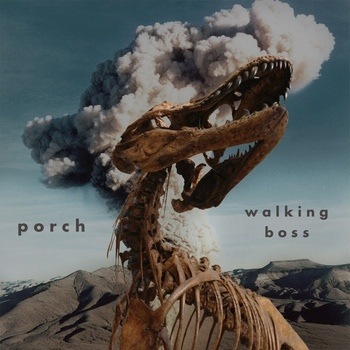 That said, I have no problem recommending Walking Boss to people who like atmospheric, guitar-driven music. I hope that this isn’t the last we hear of Porch. 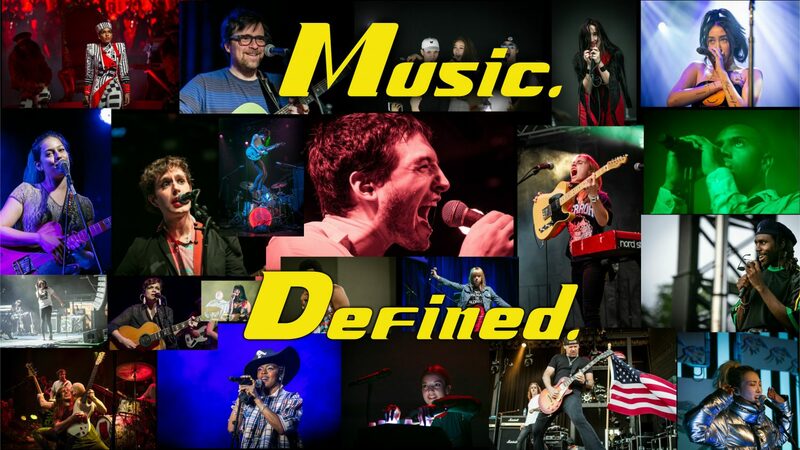 With the talent they have, the only real obstacle is time and the resources to put music out. This record was intended to be self-distributed, so if you like it, go buy it on Bandcamp and help them out. It’s only eight bucks, and you’re probably just gonna spend that on a burrito you don’t really needanyway.